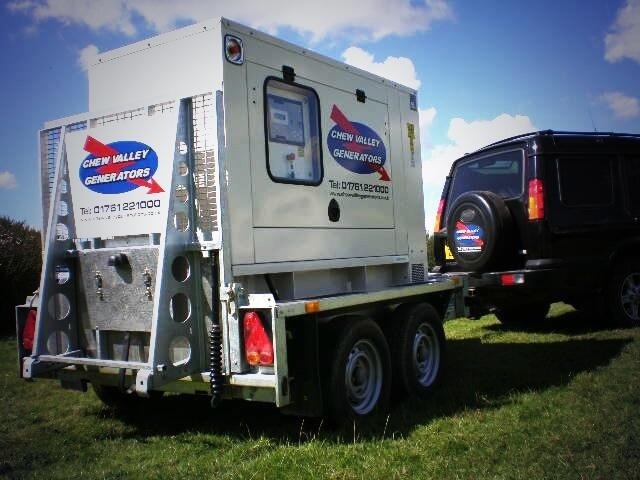 Generators Sales /generator hire / loadbank hire / Servicing. Chew Valley Generators can rely on its reputation as a quality generator provider whose detail to servicing the customer is second to none. Our Service Engineers are all highly skilled and fully conversant with all the routine problems associated with diesel and petrol power generation. This ensures an immediate response to any problems whether mechanical or electrical. Our technical specialists will quickly deploy equipment and monitor performance to ensure a continuous, reliable service. diesel generators for home and industrial use. Our generators are from the world’s top diesel generator manufacturers. We offer products for high-end residential customers with larger homes to industrial applications with prime power or critical emergency backup requirements. Frequently Asked Questions page before contacting us.